Now is starting our discount for Logypal 800 x 600 mm., in recycled plastic. Weight 6,17lb. 2,80kg. Dynamic load: 661lb 300kg. Cheaper, wieldy, hygenic, optimal for export. 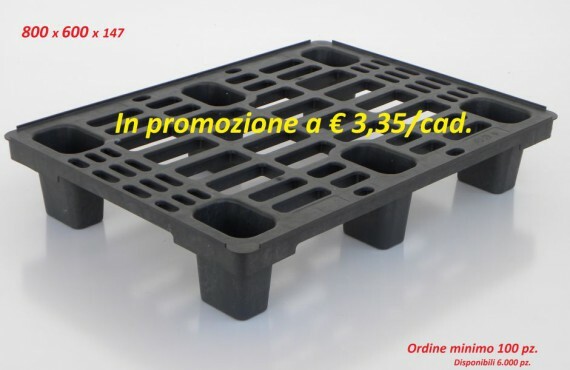 6000 plastic pallets now available for only €3,35 each. 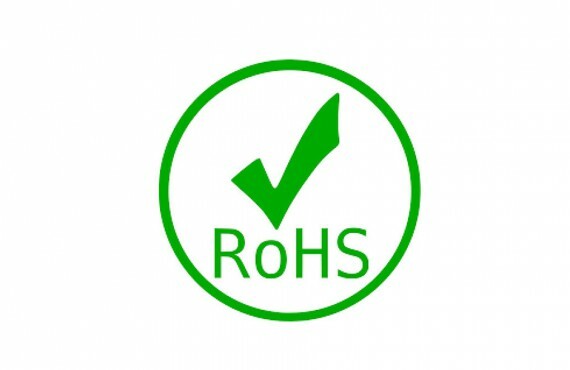 The Restriction of Hazardous Substances Directive 2002/95/EC.